Eleven Lima Group member states support a declaration recognizing Juan Guaidó as interim President of Venezuela, while three members of the Lima Group, Guyana, Mexico and Saint Lucia, did not back the declaration. A group of Latin American nations and Canada urge Venezuela's army to support the opposition leader. 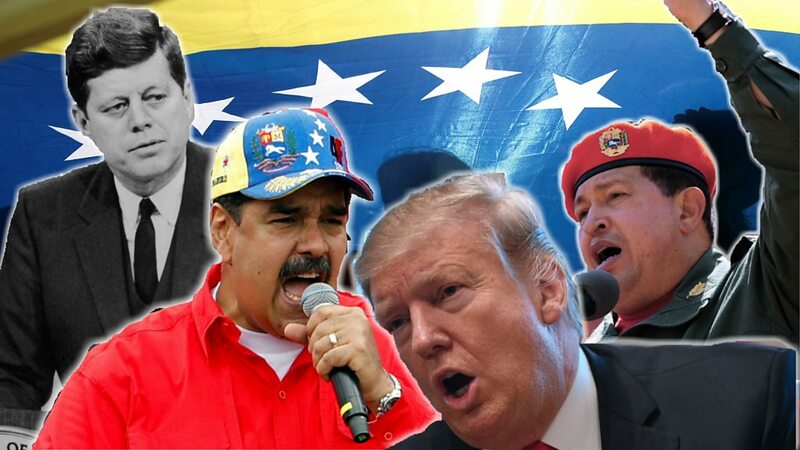 2019-02-9 Venezuela's interim President Juan Guaidó says he will not rule out seeking the help of the United States military to remove Nicolás Maduro from power. 2019-02-28 Venezuelan opposition leader and interim president Juan Guaidó said Thursday he will return to his country by Monday, and that a dialogue with President Nicolás Maduro won't be possible without discussing elections.